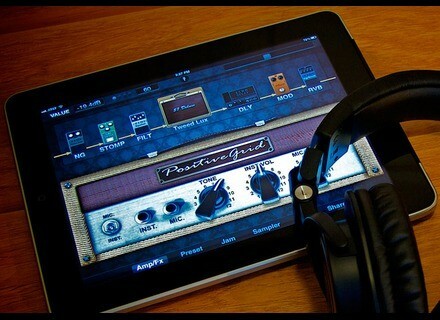 Positive Grids lowers the price of its Bias Desktop software and iOS app as well as other apps. For Black Friday, Positive Grid lowers the price of its iOS apps. 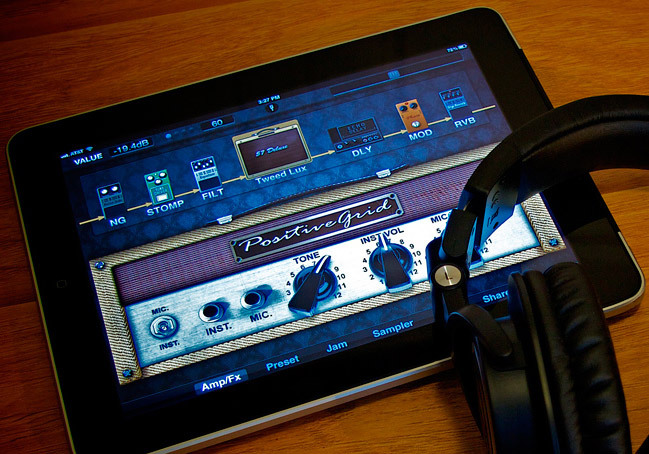 Positive Grid releases of JamUp Pro XT, the latest version of its guitar/bass amp-and-effects modeling app for iPad, iPhone, and iPod touch.